The man Jason Bourne fishes out of the freezing sea is near death, half-drowned and bleeding profusely from a gunshot wound. He awakens with no memory of who he is or why he was shot-and Bourne is eerily reminded of his own amnesia. Then Bourne discovers that the Mossad agent named Rebeka is so determined to find this injured man that she has gone off the grid, cut her ties to her agency, and is now being stalked by Mossad's most feared killer. Do the answers to these mysteries lie back in southeast Lebanon, in a secret encampment to which Bourne and Rebeka escaped following a firefight weeks ago? The complex trail links to the mission given to Treadstone directors Peter Marks and Soraya Moore: find the semi-mythic terrorist assassin known as Nicodemo. In the course of Bourne's desperate, deadly search for a secret that will alter the future of the entire world, he will experience both triumph and loss, and his life will never be the same. Now everything turns on the amnesiac. 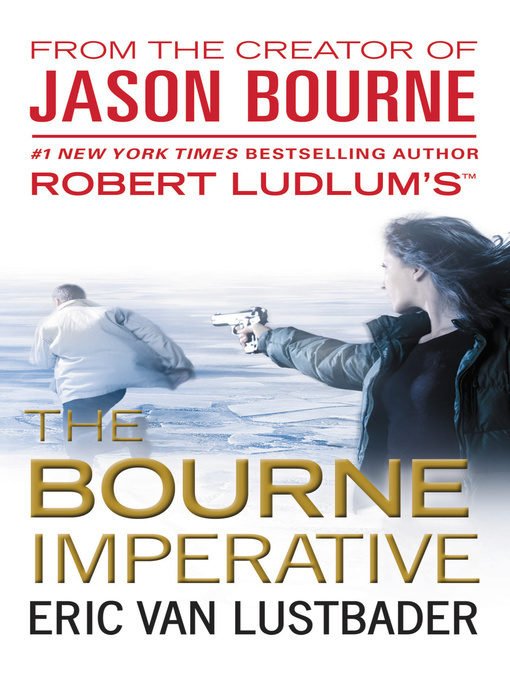 Bourne must learn his identity and purpose before both he and Rebeka are killed. From Stockholm to Washington, D.C., from Mexico City to Beijing, the web of lies and betrayals extends into a worldwide conspiracy of monumental proportions.